America's Best Inn Wilmington offers the most value for your money when staying for business, pleasure, or just passing through. We offer clean spacious rooms, a 24-hour front desk, free continental breakfast, and free Wi-Fi throughout the property. 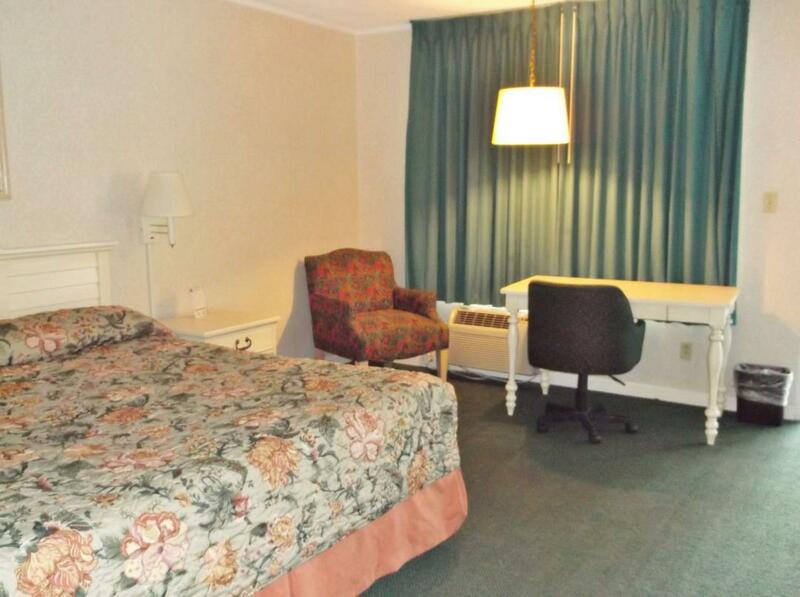 All guest rooms include a microwave, mini-fridge, coffeemaker, cable TV, HBO, desk with lamp, table with chairs, and free local calls. Take advantage of our extremely comfortable beds and relax while saving money year-round with our Kids Stay Free Policy (18 and under in parent's room). For your convenience our hotel offers both smoking and non-smoking rooms. Sorry, no pets allowed. We are located off State Route 17 on Market Street. We are near local attractions such as University of North Carolina, Jungle Rapids Family Fun Park, and Bellamy Mansion Museum. 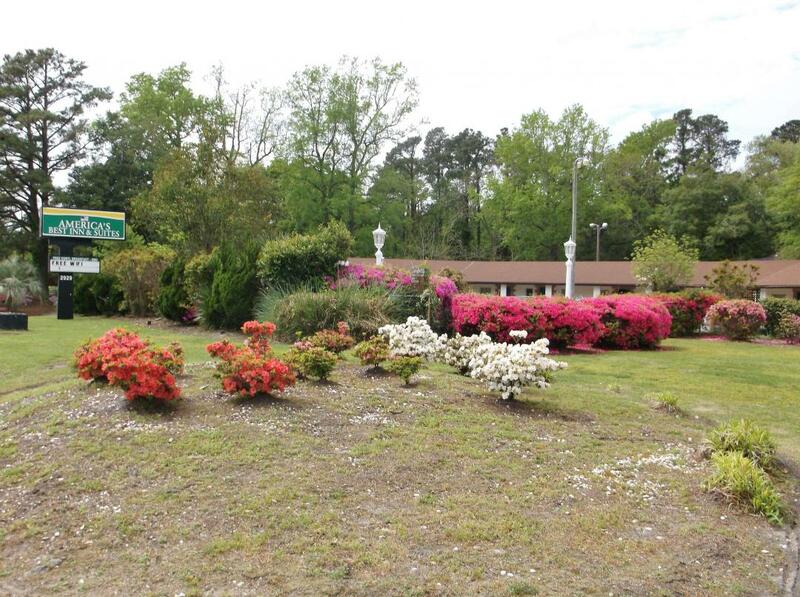 America's Best Inn Wilmington is your best choice within in the coastal southeastern region of North Carolina. 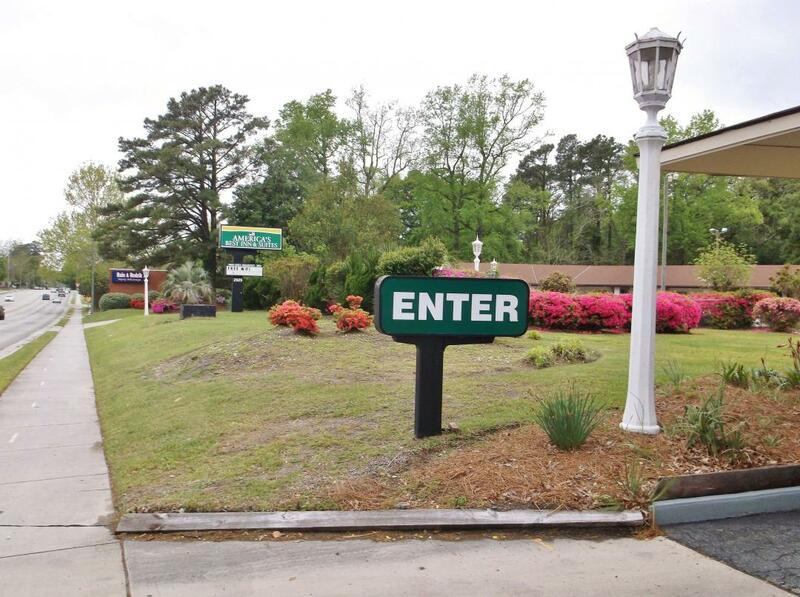 We offer ideal accommodations and location whether you are in town for entertainment, sightseeing, or simply passing through on your way to Fayetteville or Myrtle Beach. 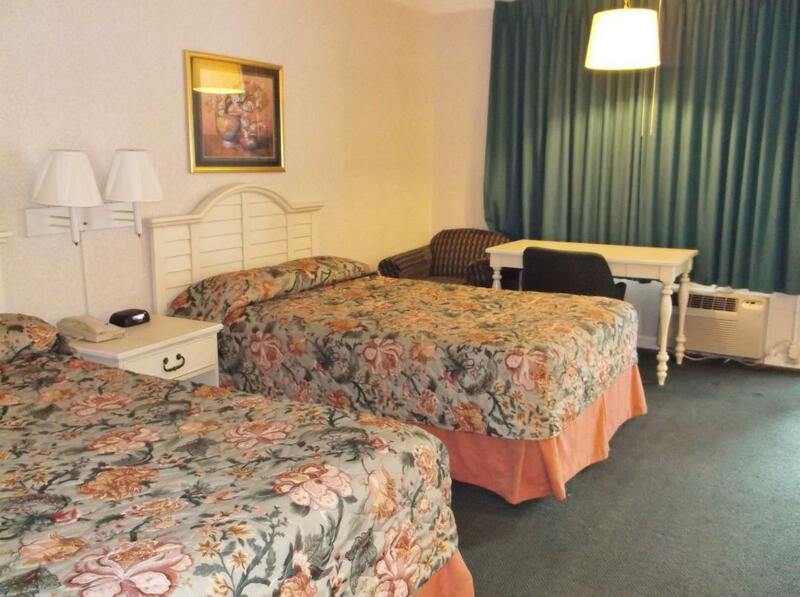 At America's Best Inn Wilmington our goal is to provide our guest a great experience, not just a place to stay. 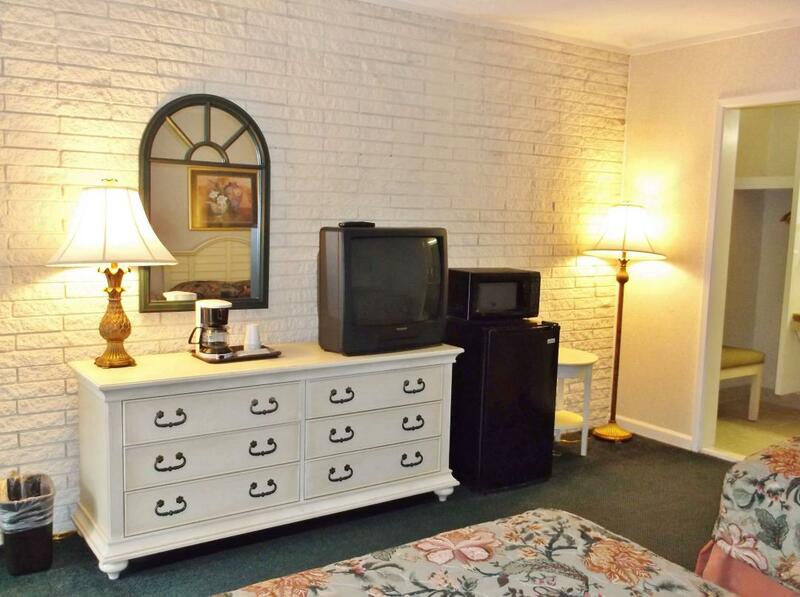 At America's Best Inn Wilmington, Expect More. Get More. Goody Goody Omelet House, 0.5 mi. Dig & Dive, 0.6 mi. Kyoto Asian Grille, 0.7 mi. Check out these Wilmington attractions during your stay. Wilmington Robert Strange Park, 2.2 mi. Ten Pin Alley, 2.8 mi. Wilmington Municipal Golf Course, 3.3 mi. UNCW Lumina Theater, 3.3 mi. Feel Good Fishing Charters & Adventures, 3.5 mi. Greenfield Grind Skate Park, 3.7 mi. Whipsaw Fishing Charters, 4.2 mi. Golf Driving Range, 5.1 mi. Mayfaire Town Center, 5.2 mi. Cardinal Lanes Beach Bowl, 5.3 mi. Regal Cinemas Mayfaire 16 & IMAX, 5.3 mi. Wilmington Ice House, 5.8 mi. Wrightsville Beach Fishing Charter Whipsaw, 6.2 mi. Eagle Point Golf Club, 10.9 mi. Cape Fear Museum, 1.8 mi. Bellamy Mansion Museum, 2.2 mi. The Children's Museum of Wilmington, 2.5 mi. Jungle Rapids Family Fun Park, 4.1 mi. Battleship North Carolina, 5.4 mi. Champions For Change, 8.4 mi. Poplar Grove Plantation, 11.8 mi. Carolina Beach State Park, 15.5 mi.